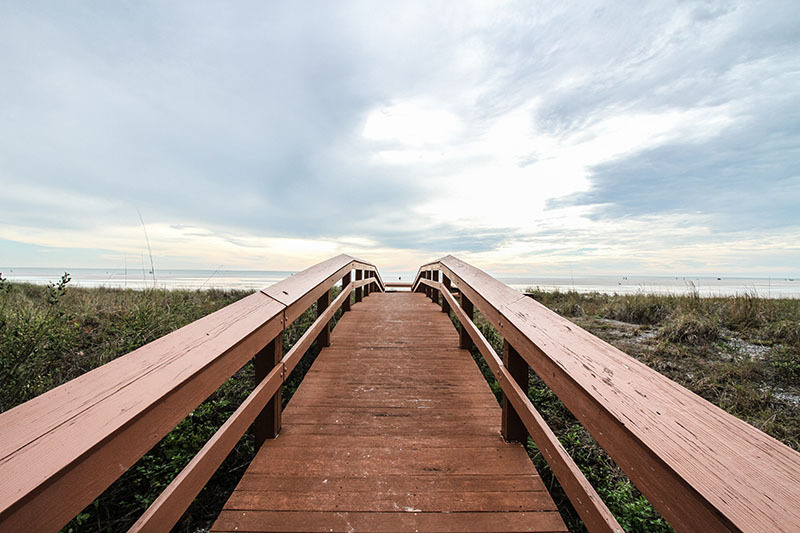 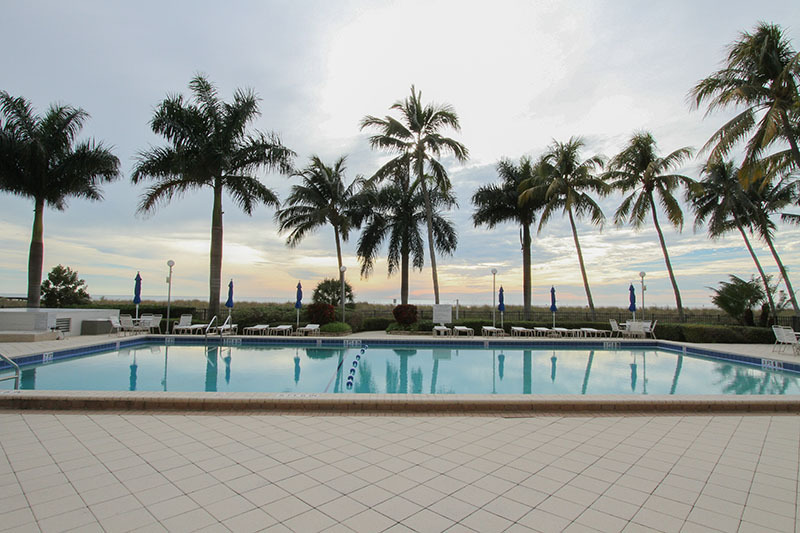 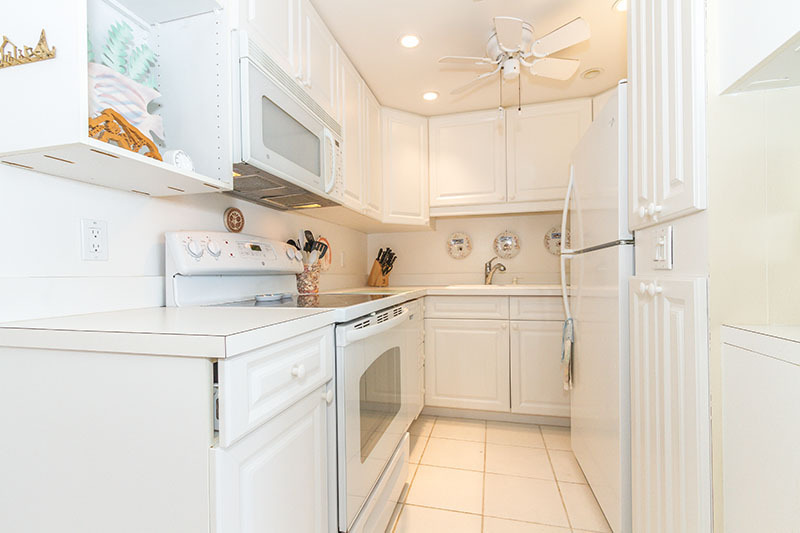 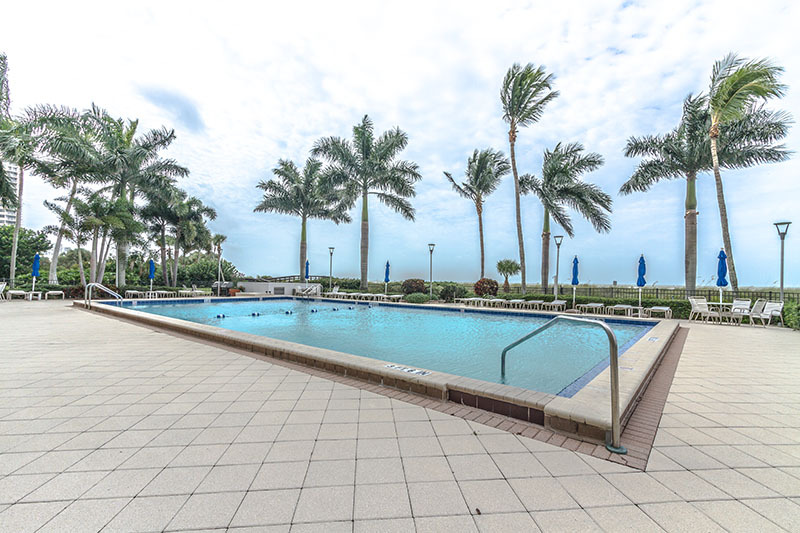 Newly renovated 2-bedroom condo, with fantastic views of the beach! 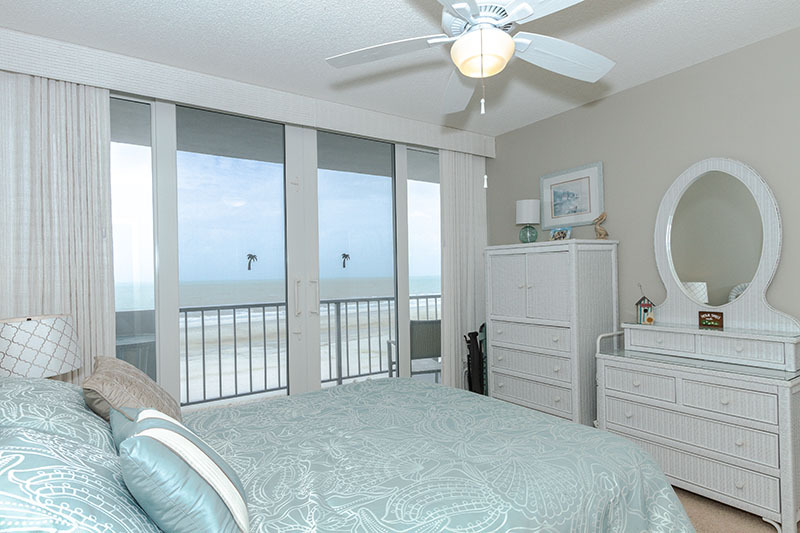 All new window coverings and impact glass doors just added. 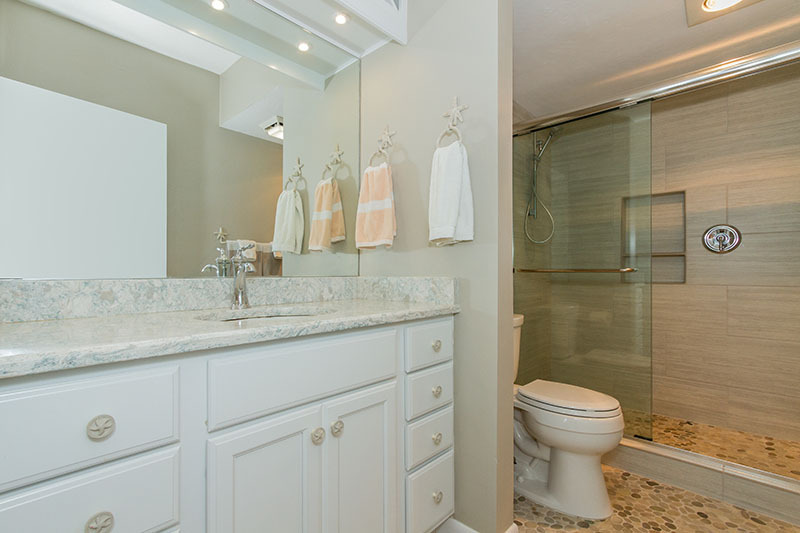 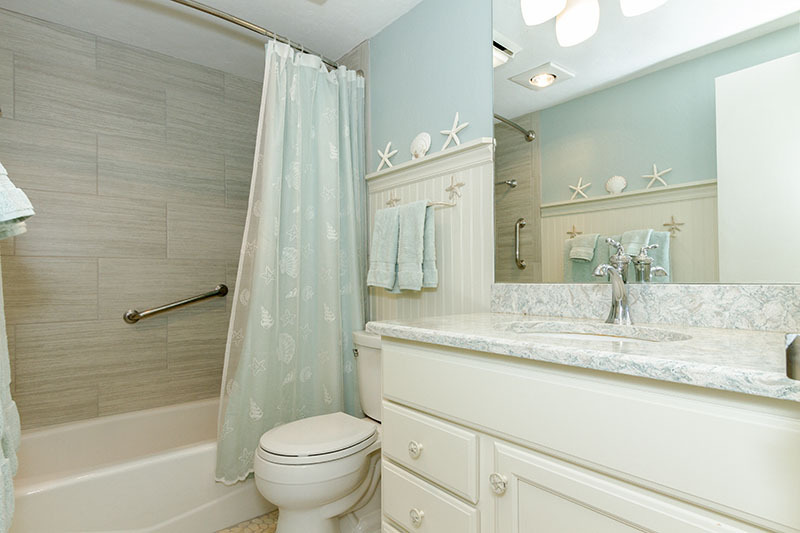 Both bathrooms are completely redone. 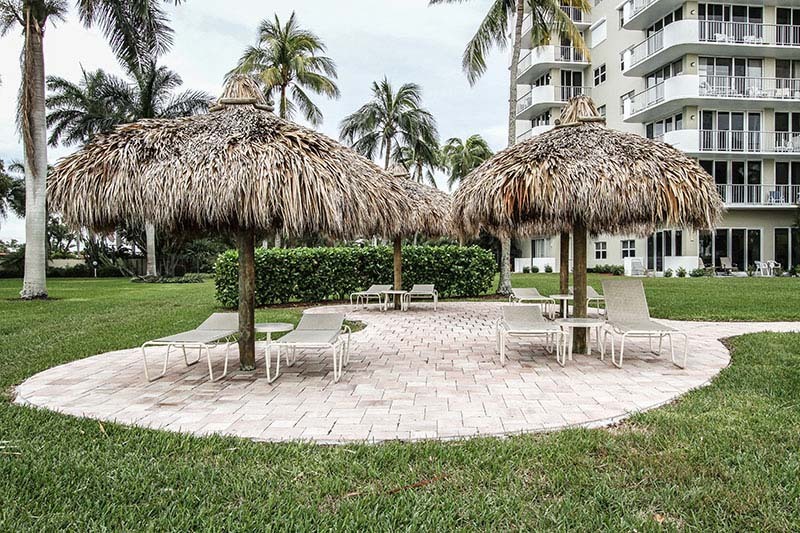 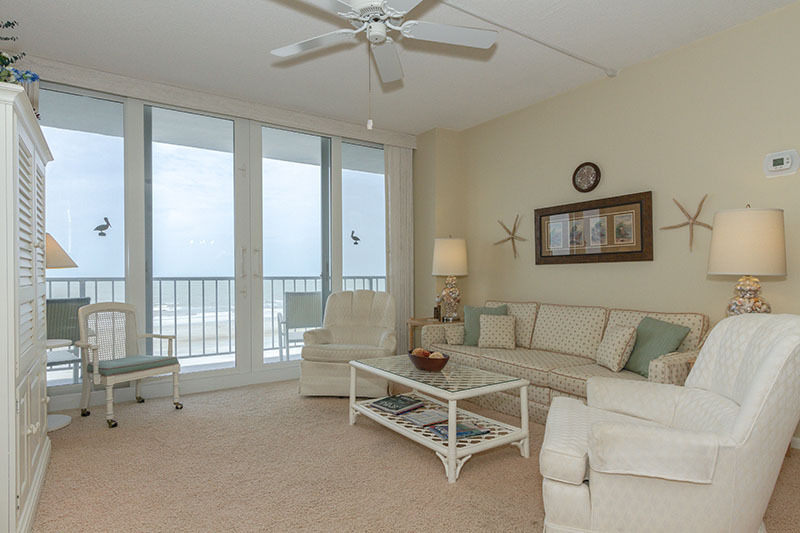 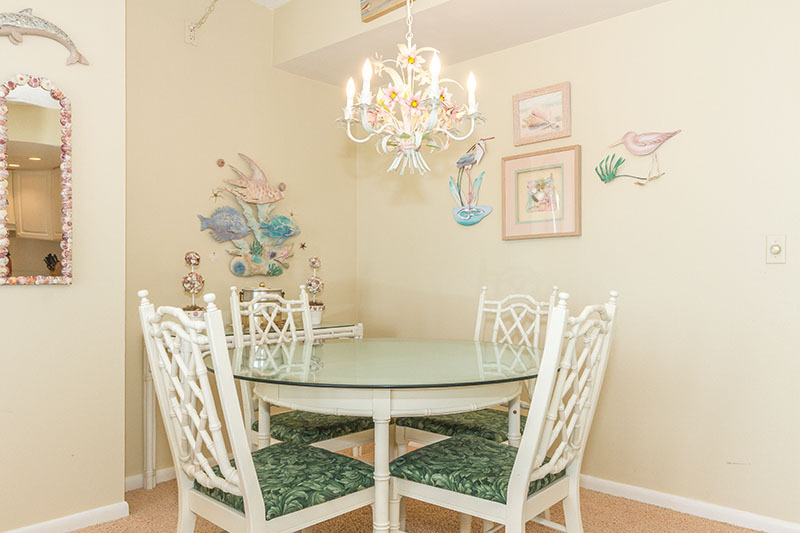 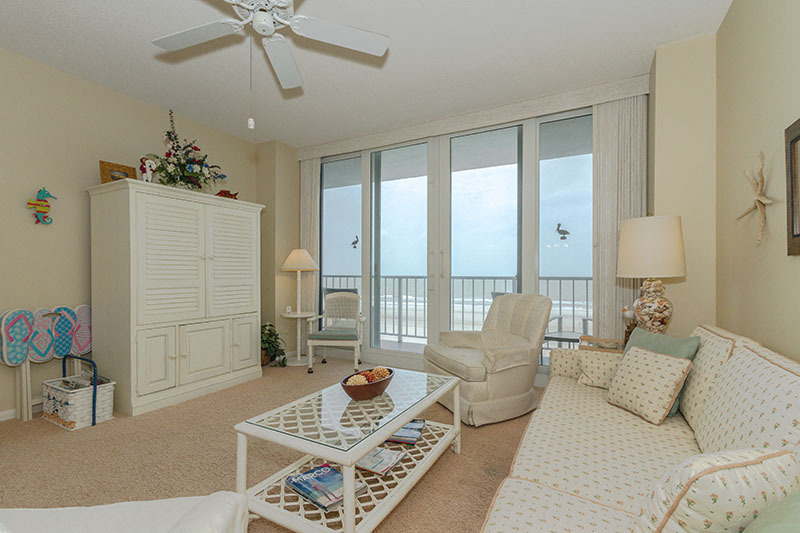 With all of the comforts of home, prepare to relax when you arrive at this lovely condo. 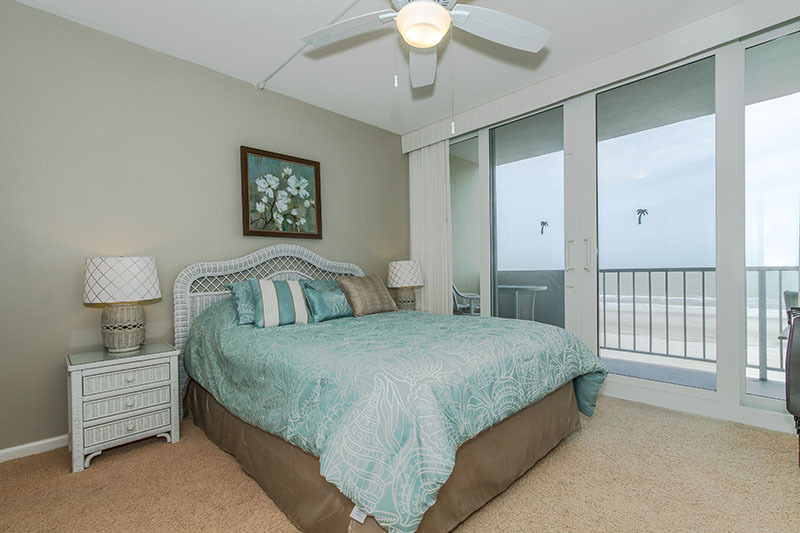 The master bedroom features a comfortable queen-sized bed with an en suite bathroom. 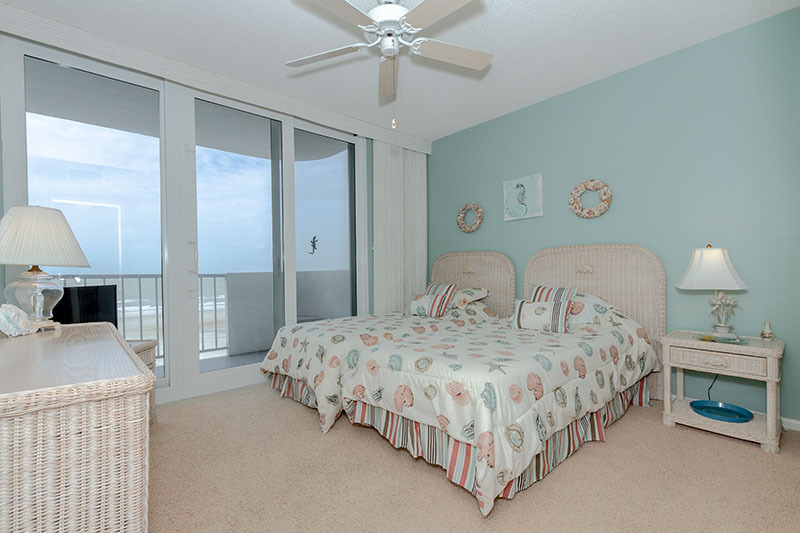 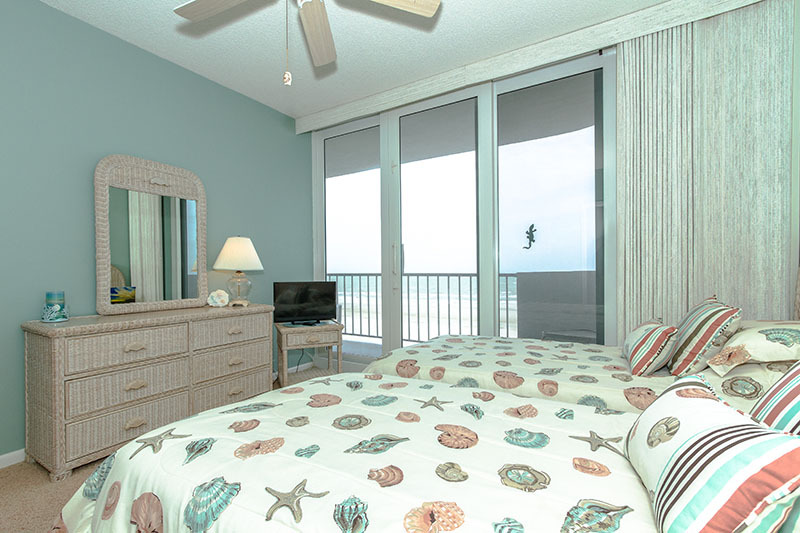 The guest bedroom offers two twin-beds, and a second bathroom is conveniently located across the hall. 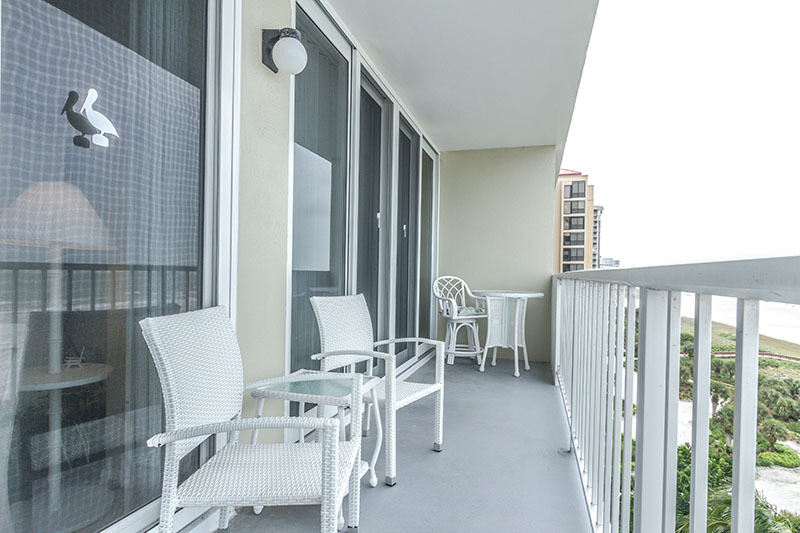 In the evening, take a seat on the front and center balcony and enjoy the ocean view and the famous Marco Sunset. 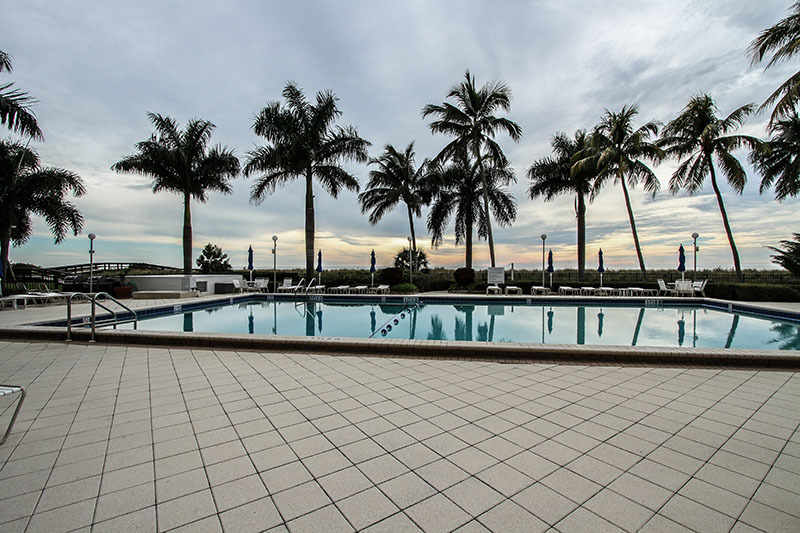 Please contact me with information regarding Admiralty House - Marco Island.